The company is now, from January 2019, housed in its own premises on Jägershillgatan 26 in Malmö, and seven employees will work at the company, four in Malmö and three in Houston, USA. The product was launched in Sweden in 2013 and is represented on several European markets. During the autumn of 2018, several successful live tests were conducted at a fire station in Houston. Preparations are now underway ahead of the launch of the product in the US early in 2019. 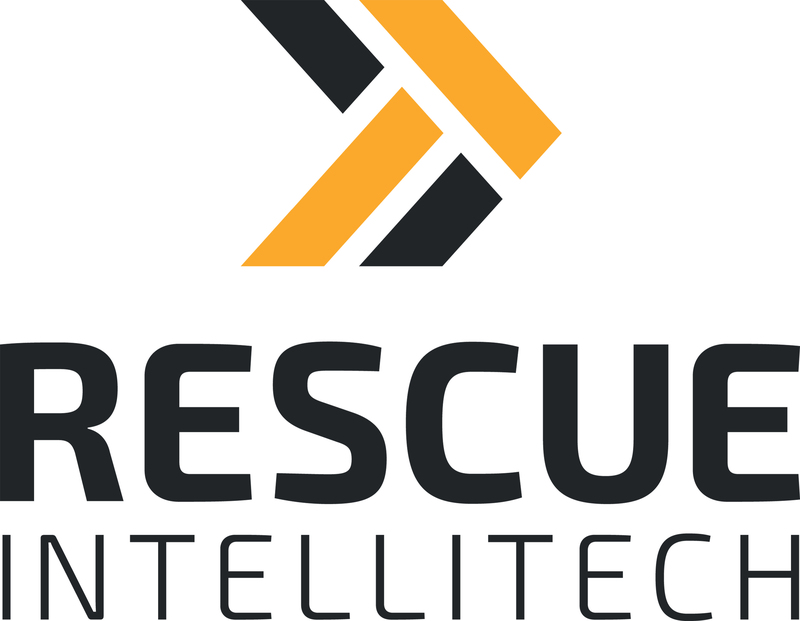 RESCUE Intellitech is also working to build a dealer network in Europe.